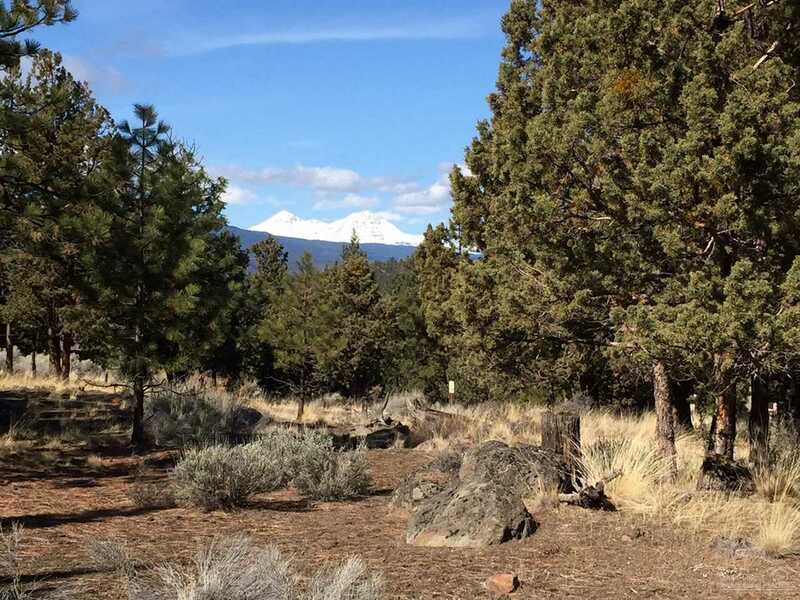 Commanding Cascade Mountain views and a nearly level building site make this exceptional 1.21 acre lot ideal for your custom home. 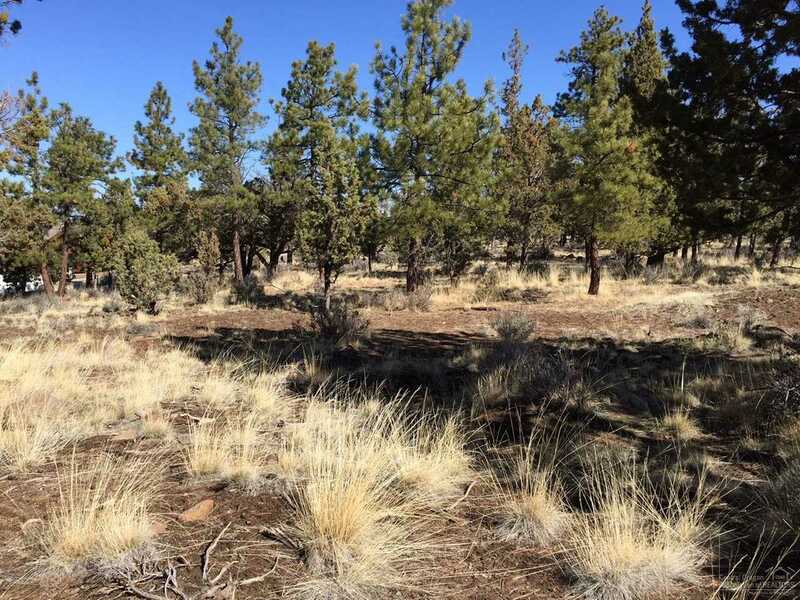 Homesite is adjacent to a 50 ft. common lot, providing additional space between properties and a trail with direct access to the Deschutes River Trail. 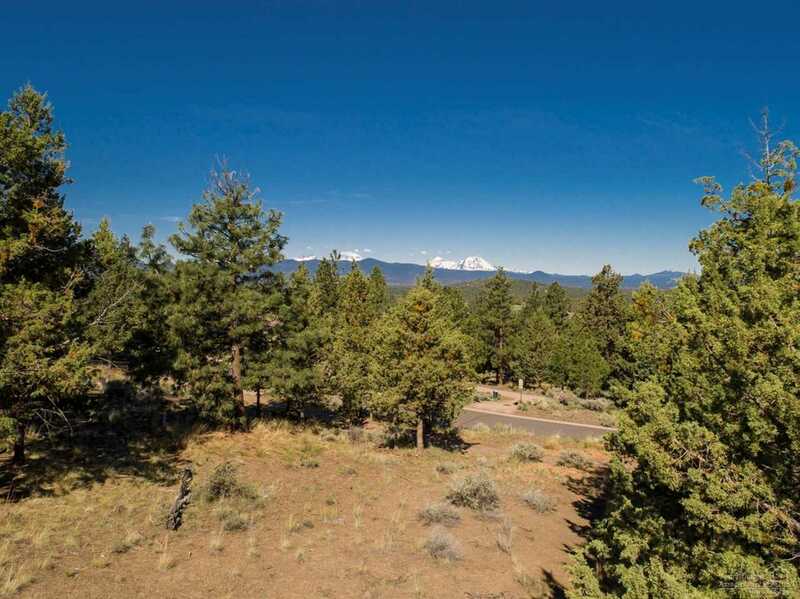 North Rim is a private community of distinction located on Bend's west side. Amenities include gated entrances, paver walking paths, tennis court and the spectacular North Rim Lodge. Listing provided courtesy of Brooks Resources Realty. I was searching for a Property and found this listing (MLS #201902185). 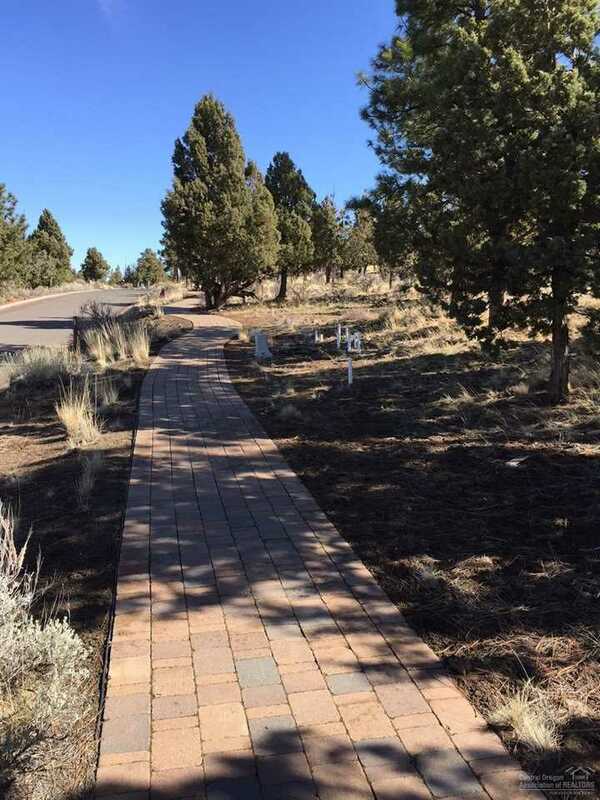 I would like to schedule a showing for 1820 Wild Rye Circle Bend, OR 97703. Thank you! 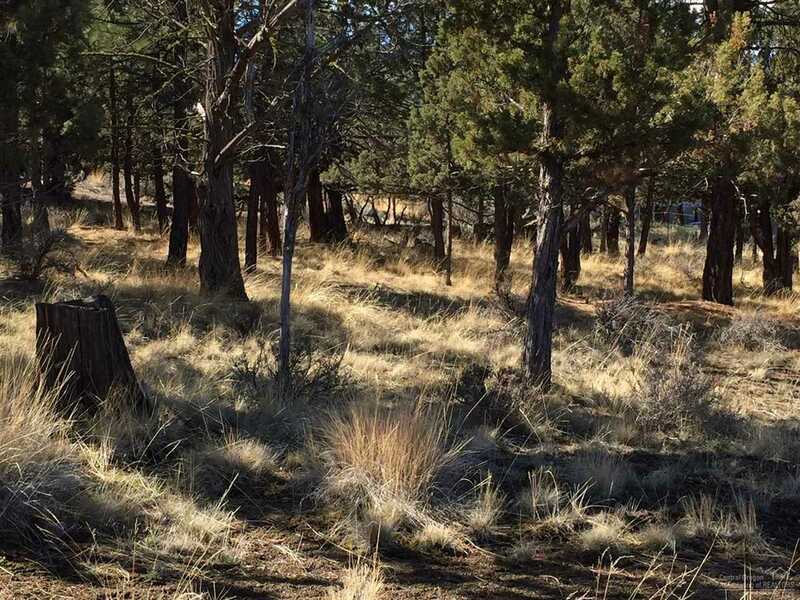 I was searching for a Property and found this listing (MLS #201902185). 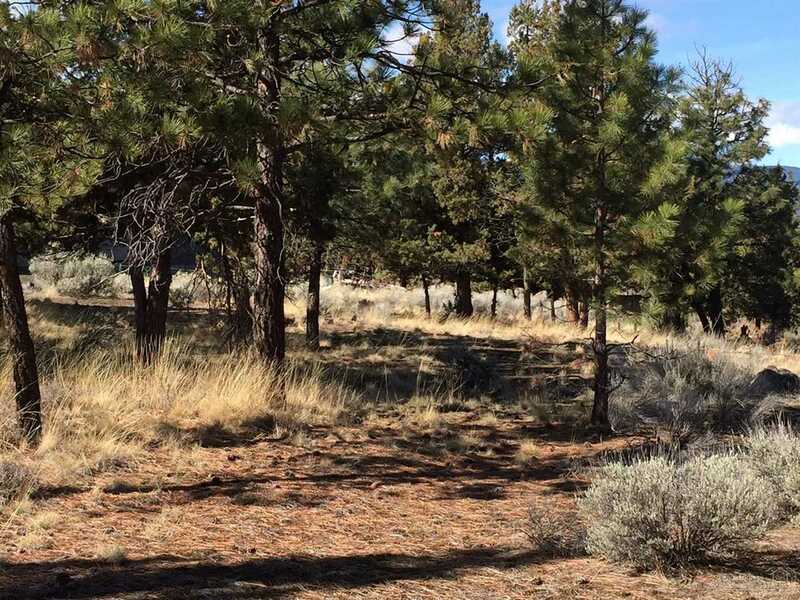 Please send me more information regarding 1820 Wild Rye Circle Bend, OR 97703. Thank you!